Bienvenue en Avignon, Orange, Carpentras ! 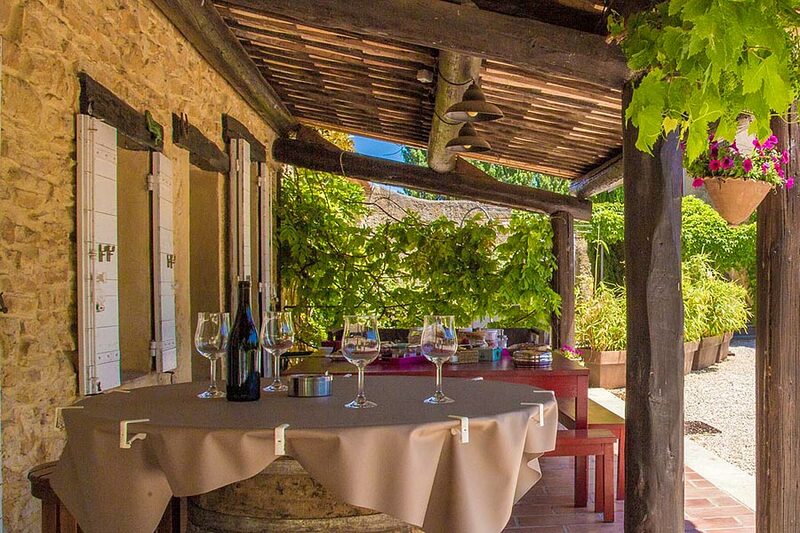 pour votre séjour en chambres d’hôtes, ou en chambres et table d’hôtes, nous vous proposons ci-dessous un éventail de prestations. 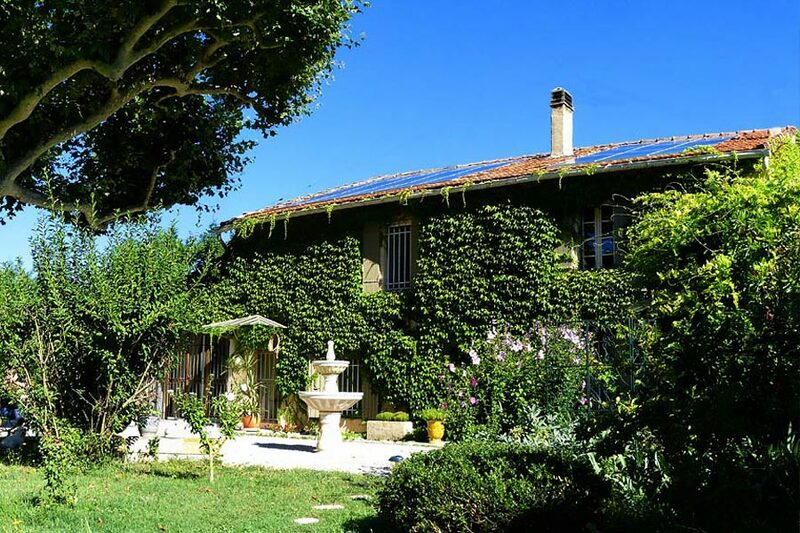 Posez vos valises à Pernes-les-Fontaines, Lamotte du Rhône, Violès, Avignon, Cabannes, Lagnes, Orange, quelle que soit votre destination, nous vous souhaitons de bonnes vacances en Provence. 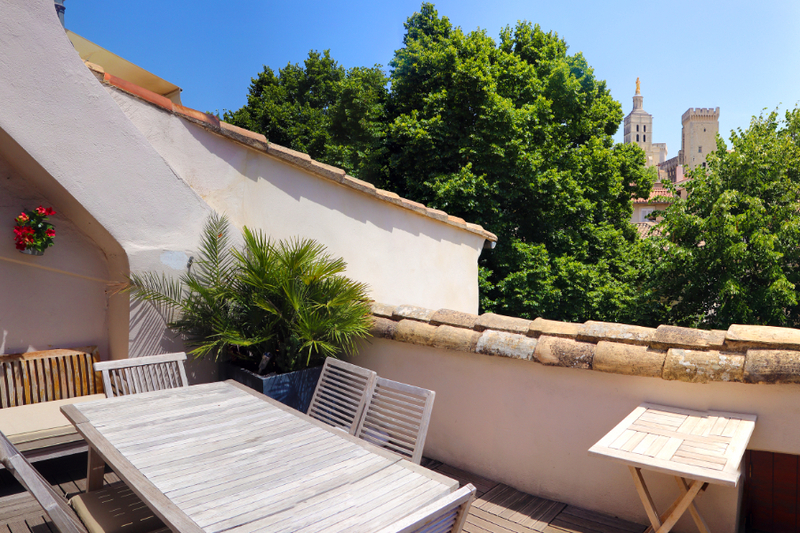 A mere stone's throw from the Popes' Palace (le Palais des Papes), 'Le Limas' welcomes you for a calm and comfortable stay in the very centre of Avignon's historical centre. 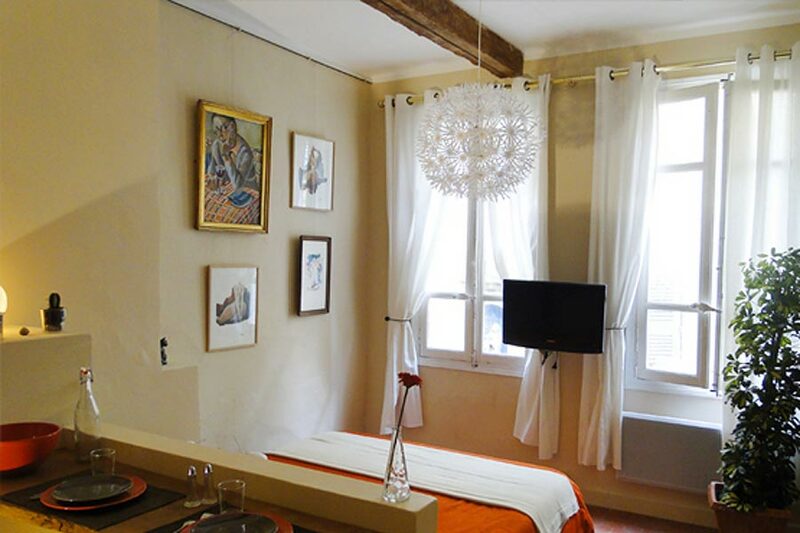 It is an 18th century Town House (hôtel particulier). The rooms, each with a private terrace, are entirely refurbished to the highest specifications and provide a warm and romantic setting. 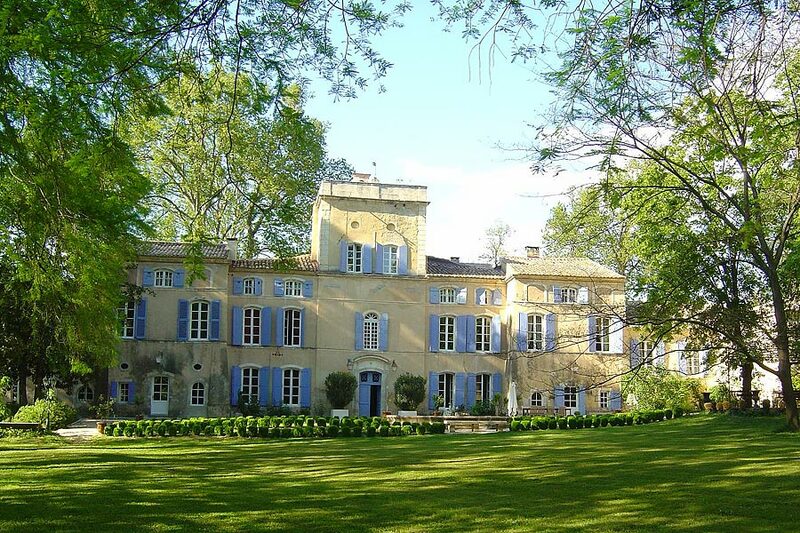 At 20 minutes from the inner city of Avignon. Dating from the 17th. 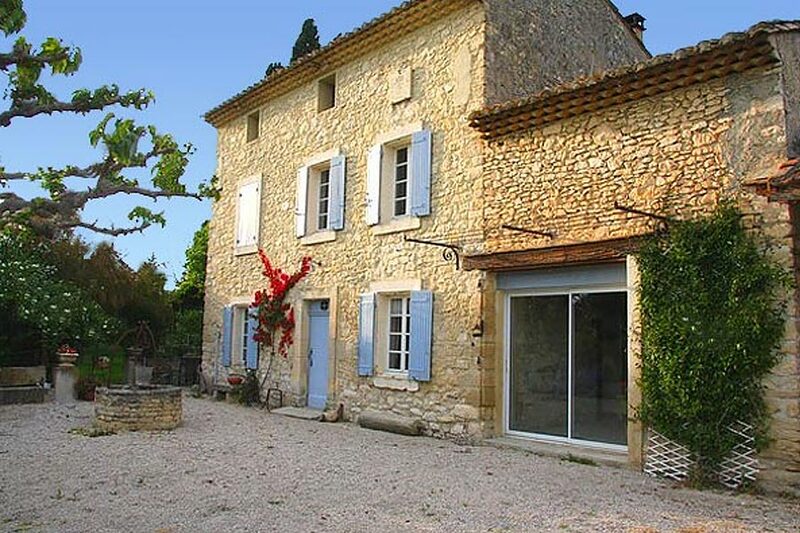 C, the Mas Julien is an original stone provençal farmhouse. With its garden, swimming pool, and all the modern conveniences, it’s truly an haven of peace. 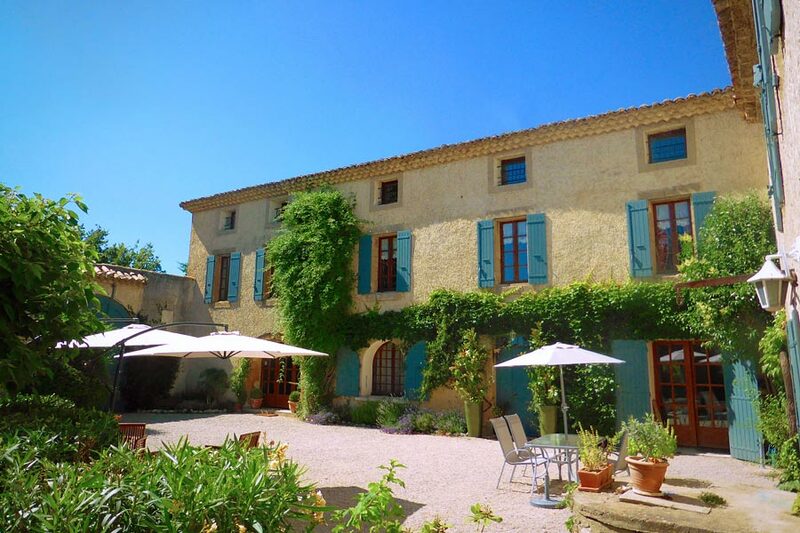 Traditional Provencal home, with its peaceful garden steeped in the scent of Mediterranean plants. 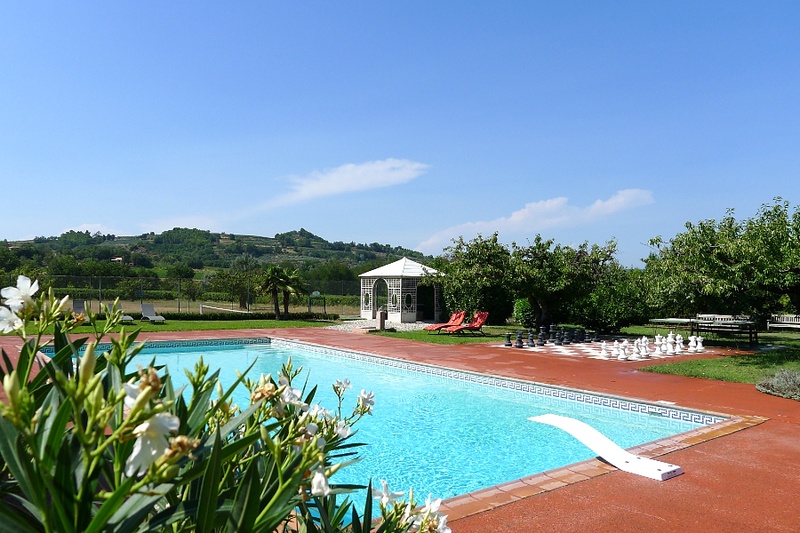 Enjoy, too, the swimming pool, set among olive and fruit trees. 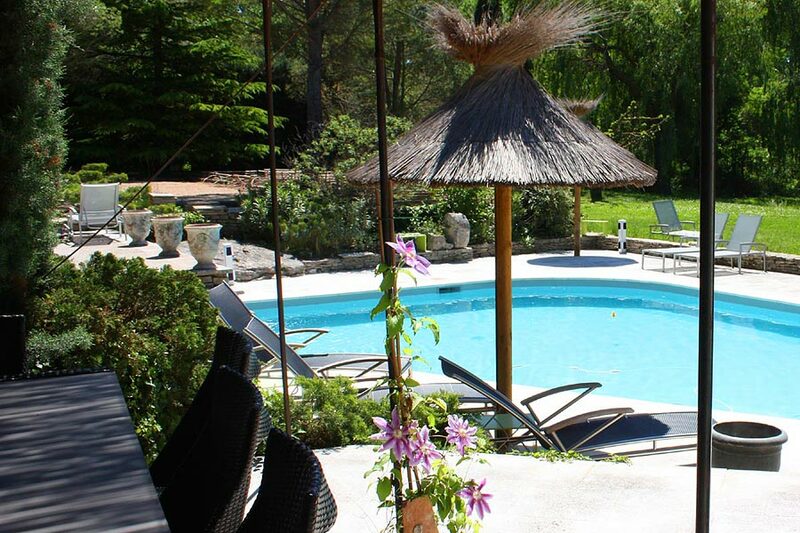 Nestled in lush greenery with its pond, 5 km from Isle sur la Sorgue, the “Mas du chant des Sorgues” is a former priory of the seventeenth century. In a peaceful and picturesque environment. 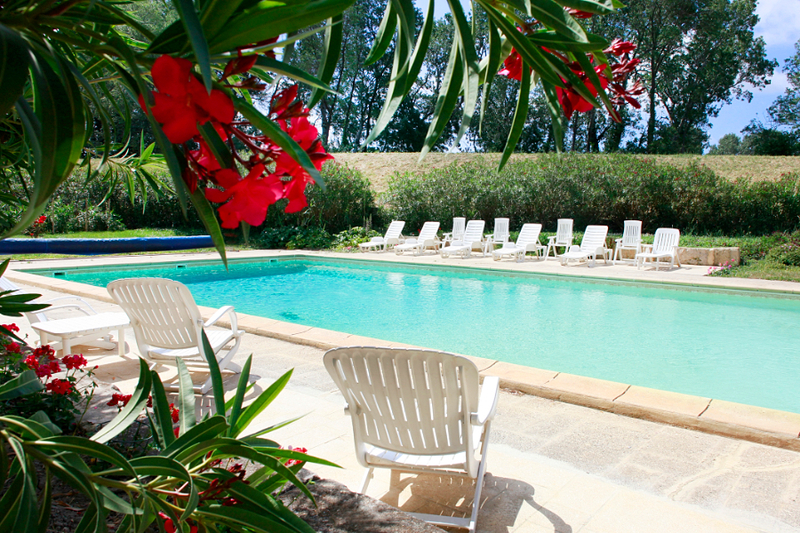 His 6-hectare park with secular trees, the river, mill, its large pool and the many attractions of this beautiful region will make your stay at Castle Barrenques unforgettable.